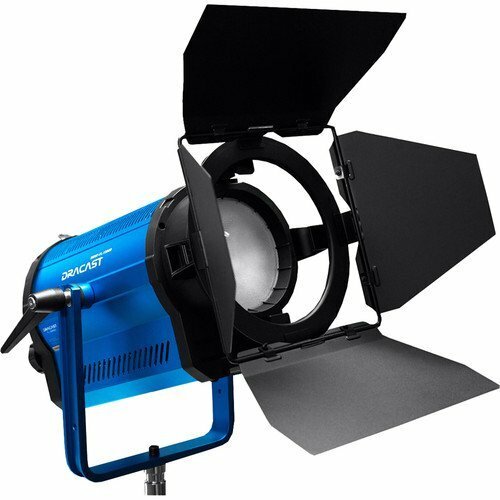 The Dracast FRESNEL Series is designed using our MASM (Multi Arrary Surface Mount) LED technology. 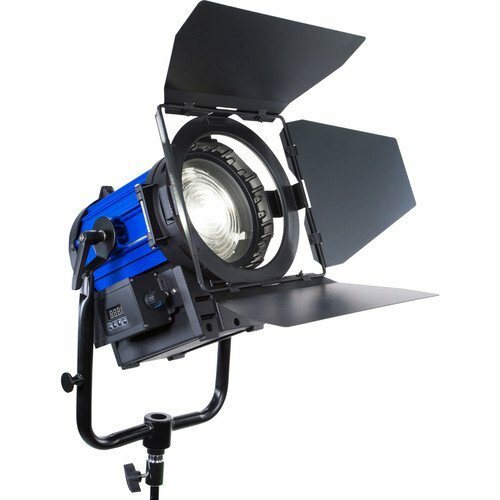 MASM uses an array of perfectly balanced high-output surface mount LED chips, and fits them into an ultra-focused lens housing. 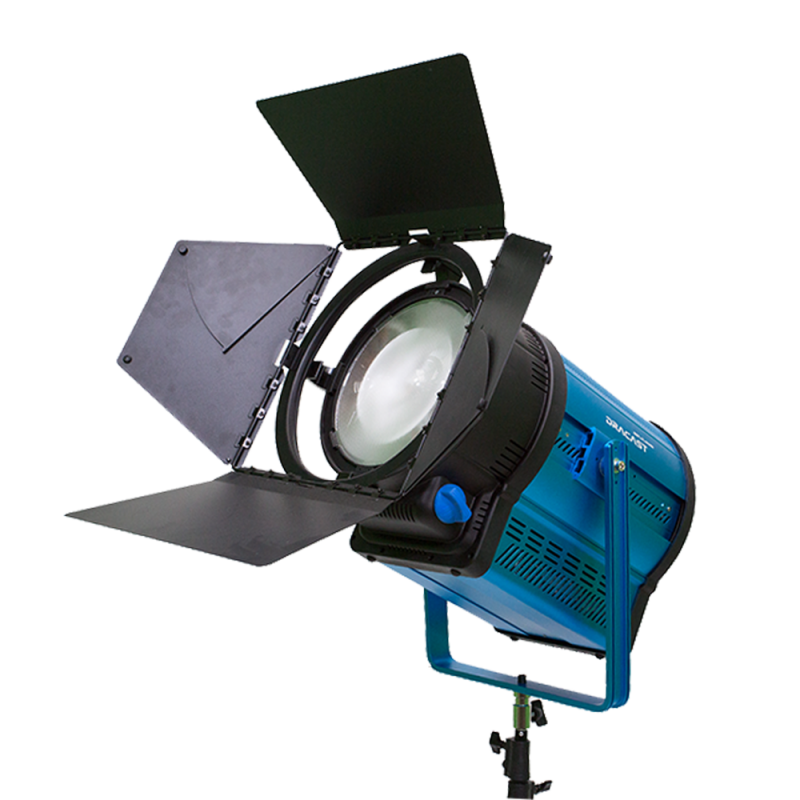 This creates tremendous light output with virtually flawless color consistency. Adding to this a passive heat sink, and the Dracast FRESNEL Series is poised to be a game changer. 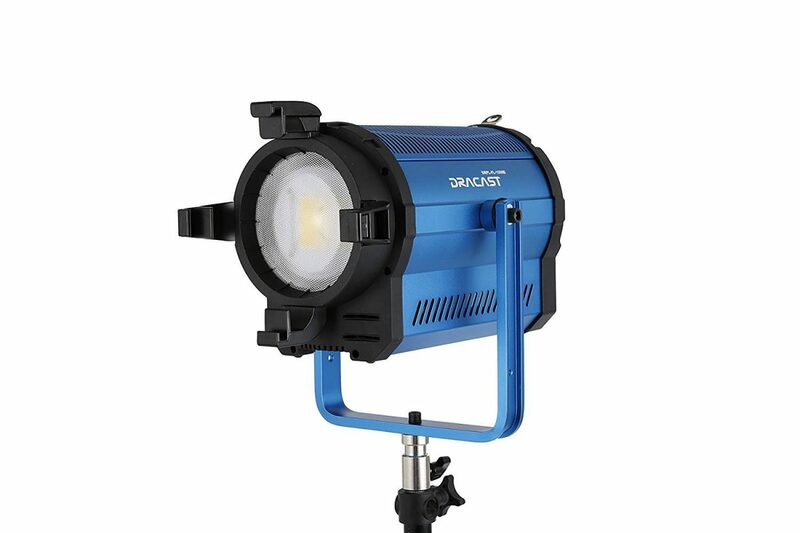 The performance of a high-output tungsten or HMI fresnel comes together with the advantages of LED technology in the Dracast LED FRESNEL Series. 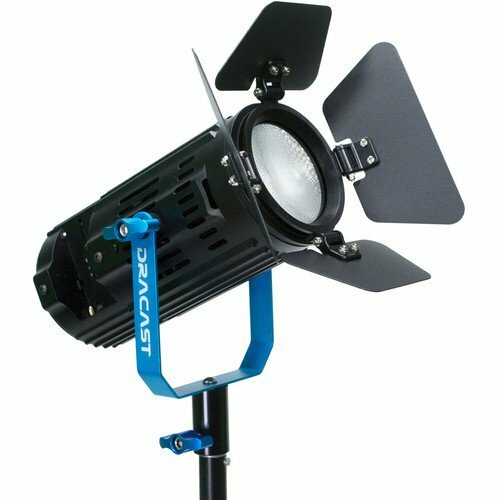 The Dracast FRESNEL Series are powerful, DMX-controlled studio fixtures that incorporate cutting-edge technology to provide all the benefits of LED lighting in the classic Fresnel design. 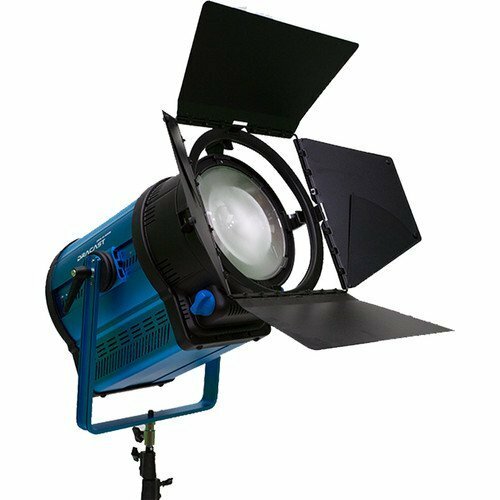 This means that our fresnels provides tremendous light output while using very little power and generating next to zero heat. 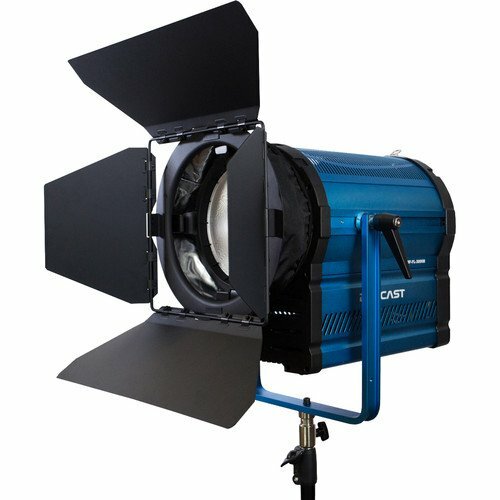 Add to this a completely silent, passive, heat-sink cooling system, and the Dracast FRESNEL series is perfectly suited for any major studio application. 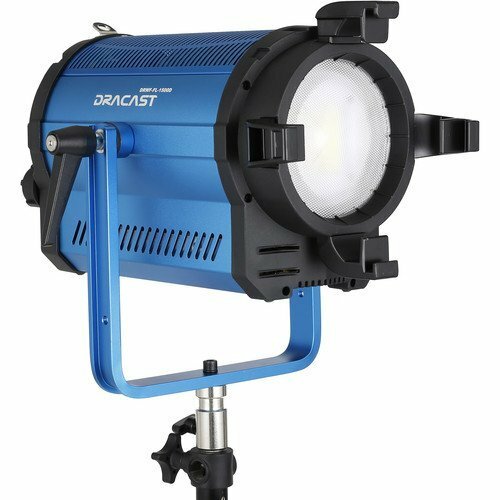 The newest addition on the Dracast Fresnel Series Lights are the biggest, most powerful Dracast lights to date. Our NEW Fresnels (1500, 3000, 5000) are an absolute powerhouse, delivering tremendous output with incredible color rendition. 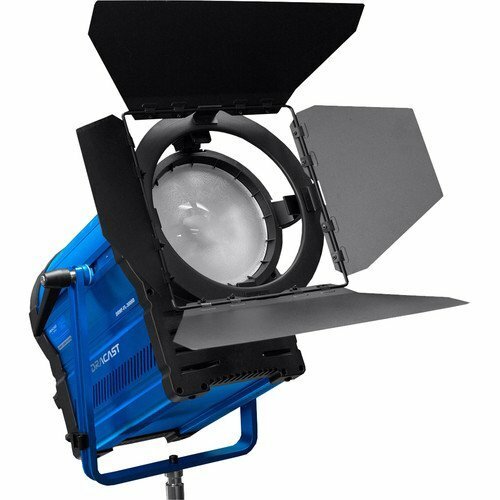 Additional features include: WIFI control compatible with Apple and Android devices via the new Dracast app as well as a super responsive LCD touch screen to adjust dimming and color temperature. 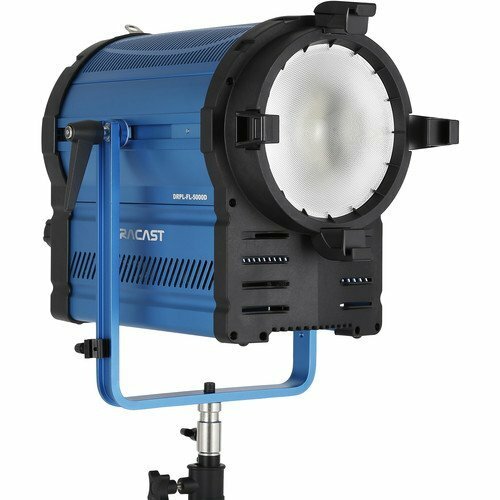 Like other fixtures from Dracast, the FRESNEL Series is available in three color temperature models: 3200K (Tungsten), 5600K (Daylight), and 3200K – 5600K (Variable CCT). 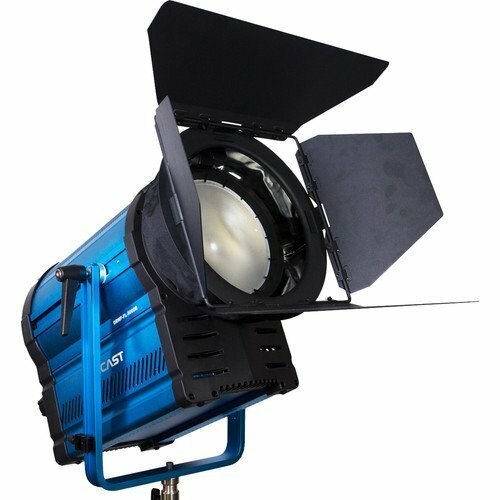 ​All three versions deliver continuous 0 – 100% dimming and excellent color rendition across the color spectrum with 95 CRI Cree Surface Mount LEDs. 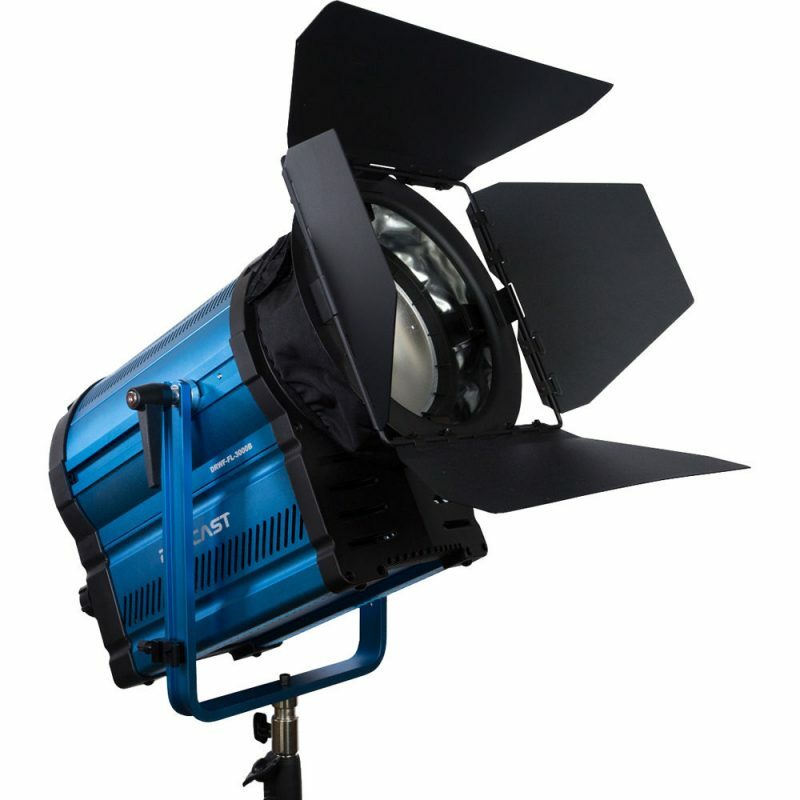 Additionally, FRESNEL Series lights can be controlled remotely via DMX in/out ports or locally with on-board controls. 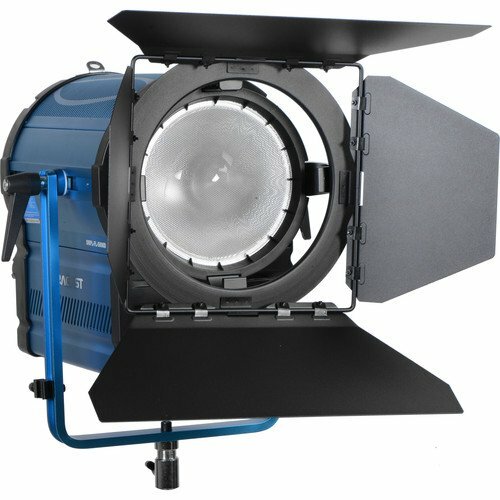 Each FRESNEL Series light includes4-way barn doors and mounting yoke, making it an all-inclusive fixture. 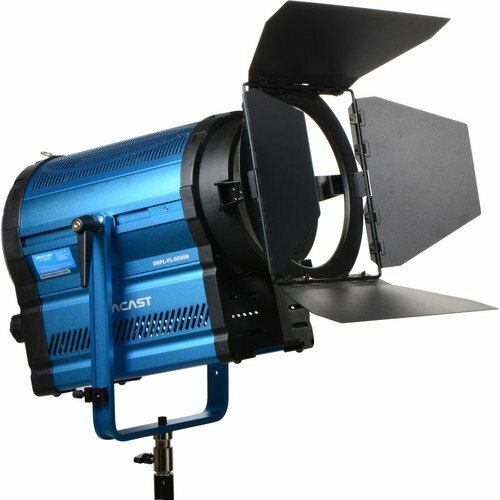 FRESNEL Series lights are also built to the same exacting standards as the rest of the Dracast line, and are built entirely on an aluminum alloy frame and chassis, ensuring that they’re built to last.